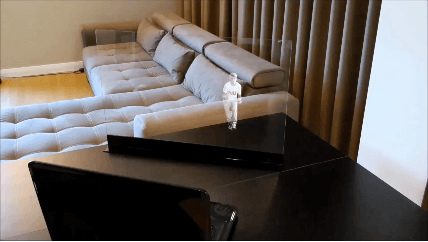 Your Personal Holographic Screen. 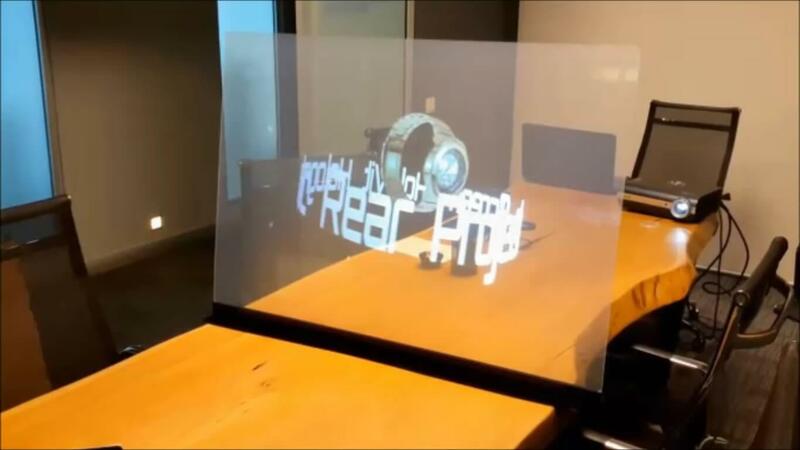 We are bringing holograms to your life with our holography screens. 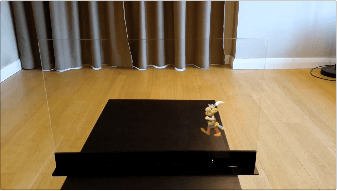 HoloVit is a transparent screen that changes pictures and videos to 3D holograms. 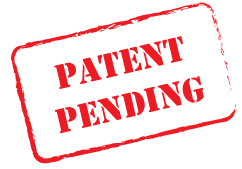 It is designed to work without the need of a projector or special equipment . The screen works like a reflector when used with tablets,smartphones, laptops or TVs. The HoloVit screen requires no power and when set at the optimal distance enables holograms to be viewed even in brightly-lit rooms. We made technology Fun & Easy for you. All you need is a smart phone, tablet, laptop or TV with your HoloVit Screen. It is registered with Google Play and Apple Store. There are 2 ways of making great holograms. Simply use our Hologram Recording Set that comes with a stand. Select images/videos with either black or green background from the Internet and use them with our HoloVit Effect App. 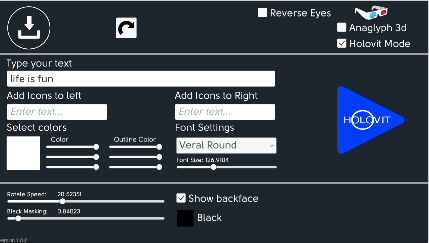 Using HoloVit App, you can change numbers, letters and icons into 3D Holograms any font and color you want! 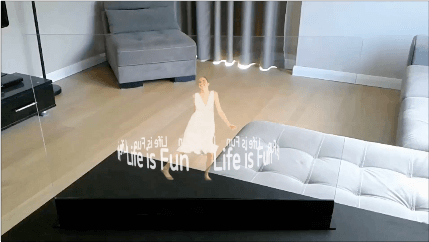 Holography screens come with the world's first holographic video game, links to 100's of holographic videos that can be displayed as 3D holograms & HoloVit Effect App to add animated texts to your holograms. They can also be used with thousands of similar videos from the Internet. 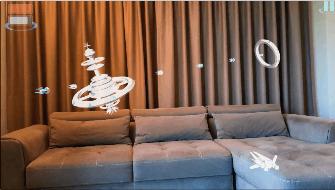 Bring the 3D Holography experience to the next level with HoloVit Effect App. HoloVit Effect is the world's first interactive app designed to add texts to images / videos and personalize holograms. Now, you can deliver any message you want with a hologram and draw attention to your business. It is registered with Google Play and Apple Store.